Sometimes, we just need a pick-me-up — the kind of tea that gives us a gentle hug, a firm pat on the back and says, keep going. 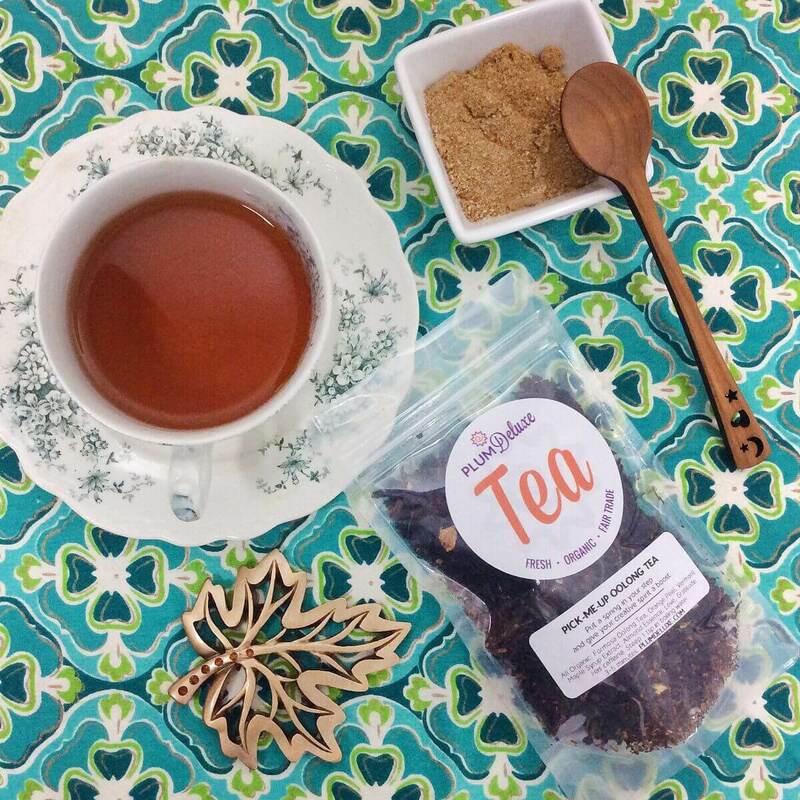 That’s what inspired us to create our Pick Me Up blend tea — an almond oolong tea with maple. It’ll put a spring in your step and give your creative spirit a boost. 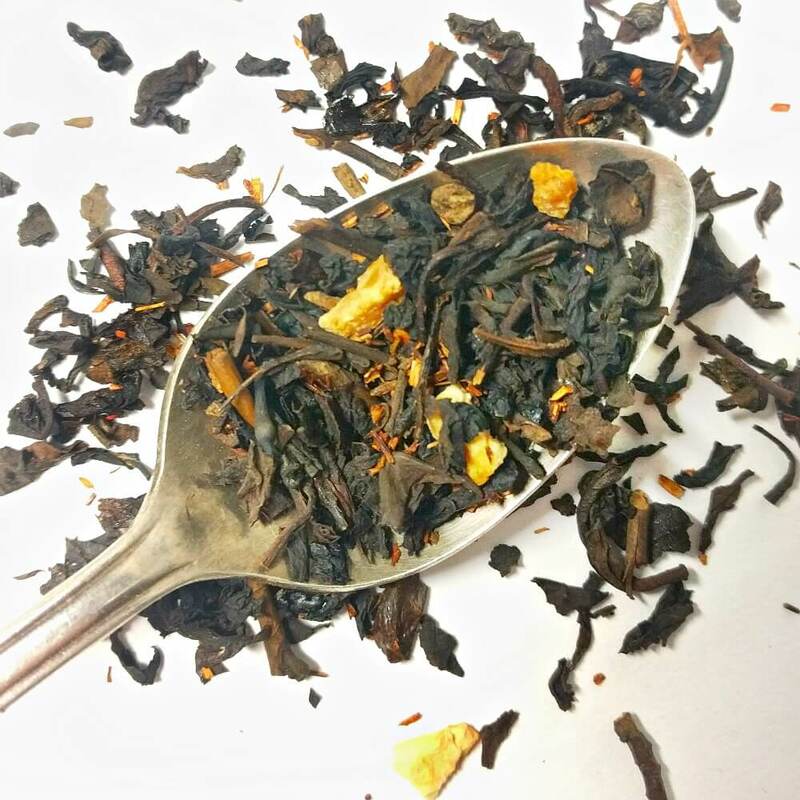 We start with an earthy Formosa Oolong tea from Taiwan. We add a pinch of orange peel and rooibos tea as well as natural almond extract and real Vermont maple syrup (yes, really!). 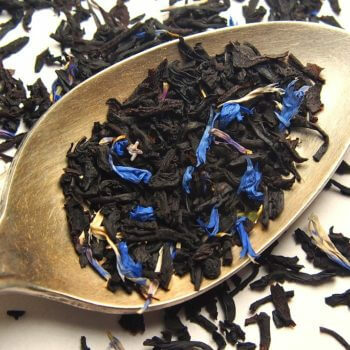 The result is a smooth, balanced tea that is both rich and sweet while at the same time being crisp and earthy. With the lower caffeine levels, it is wonderful any time of day you need a pick-me-up — from getting out of bed on the right foot to an afternoon emotional reset. This tea has a very similar flavor profile to the stargazer chai, but more mellow. It tastes almost like a second brew on the first brew. But I love that it's a pureh and I love that is isn't a slap in the face of spice. Actually, it is quite good for a rainy day tea. It helps to perk up the senses while the gentle spice provides comfort. 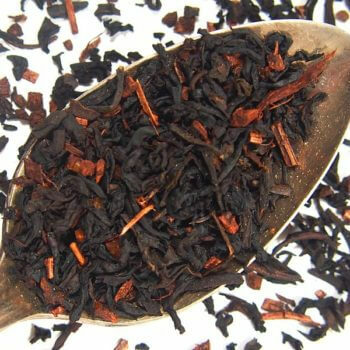 Its not a favorite tea for me because I would only drink a tea like this in the evenings but.....its caffeinated so I can't. I will stick to herbal chai teas for evening sipping. Delightful taste which pairs well with waffles and pancakes! Ingredients: Formosa Oolong Tea, Orange Peel, Vermont Maple Syrup Extract, Almond Essence, Love, Gratitude. Has Caffeine. 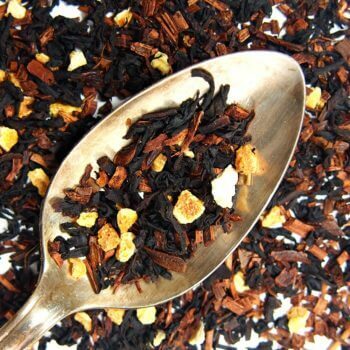 Suggested Uses: This blend is wonderful hot or iced. Adding a bit of raw honey or other sweetener will bring out the maple and almond accents.